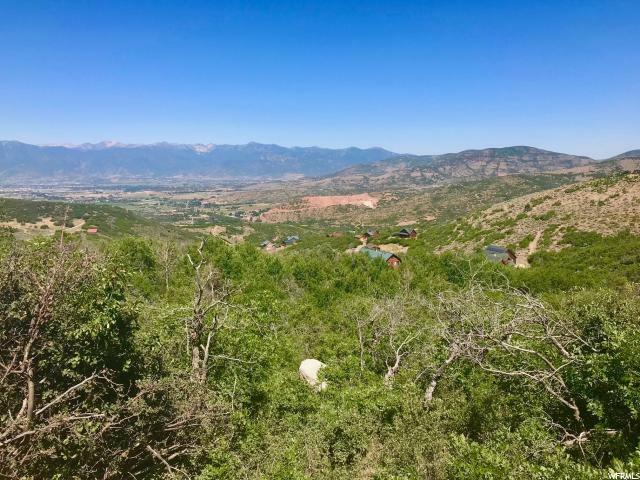 Timber Lakes is a quiet, gated community just a few miles outside of Heber City and it has a ton to offer its residents. 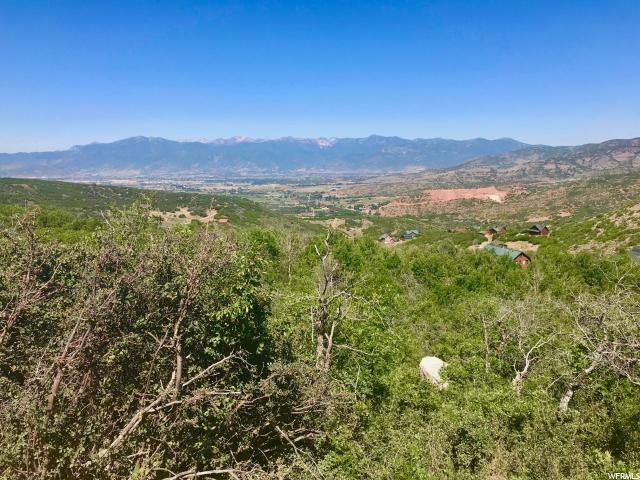 The stunning mountain and valley views speak for themselves, while the picnic areas, lakes, and backcountry snowmobile access make Timber Lakes even more desirable. 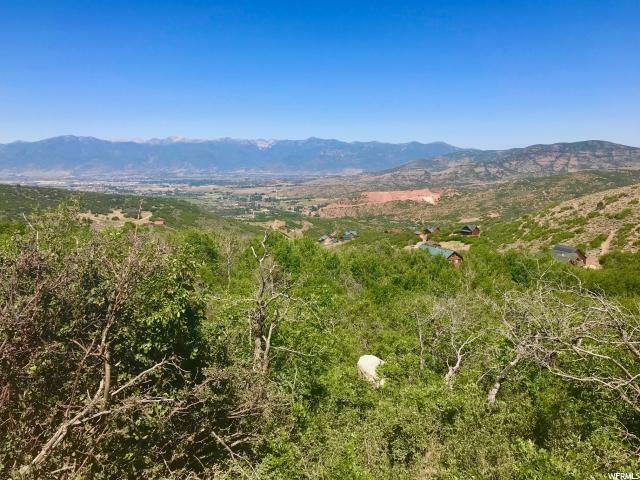 This is the perfect location for the person who wants the peace and quiet of mountain living, combined with the security of a gated community, with some of the best views in the Heber Valley. 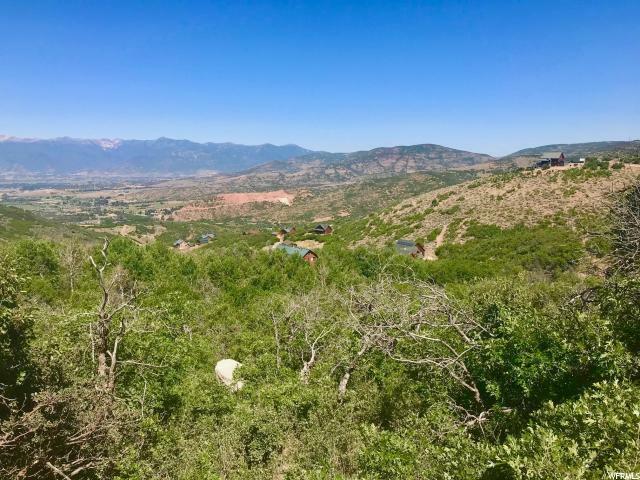 This particular lot is in the lower section of the community, features panoramic views of the Wasatch Mountains and Heber Valley, and comes in at 1.07 acres. Let your imagination run free with plans for this unique parcel!